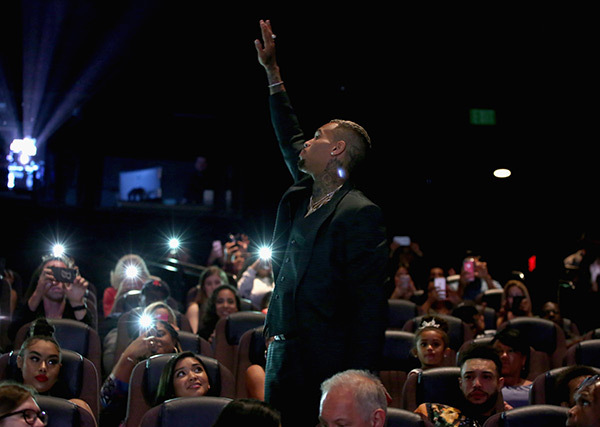 Grammy Award®-winning and multi-platinum recording artist Chris Brown debuted his documentary, “Chris Brown: Welcome To My Life,” on Tuesday, June 6 at L.A. LIVE in Los Angeles. 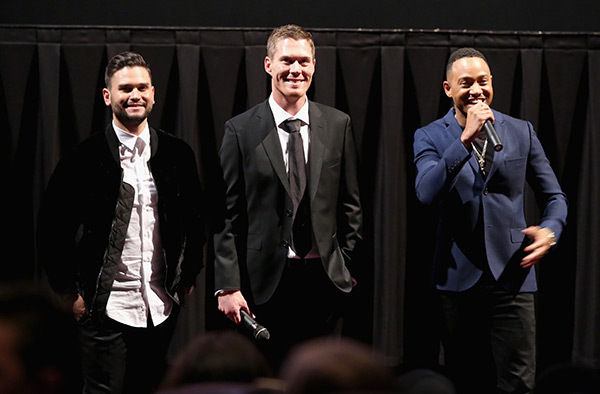 The feature film will be released in movie theaters nationwide for a special one-night only event on Thursday, June 8. 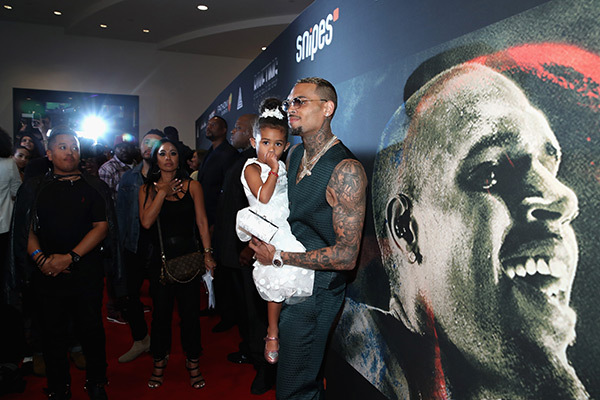 The man of the hour, Chris Brown, arrived in great spirits holding his baby girl, Royalty, with his mother, Joyce Hawkins, closely behind. 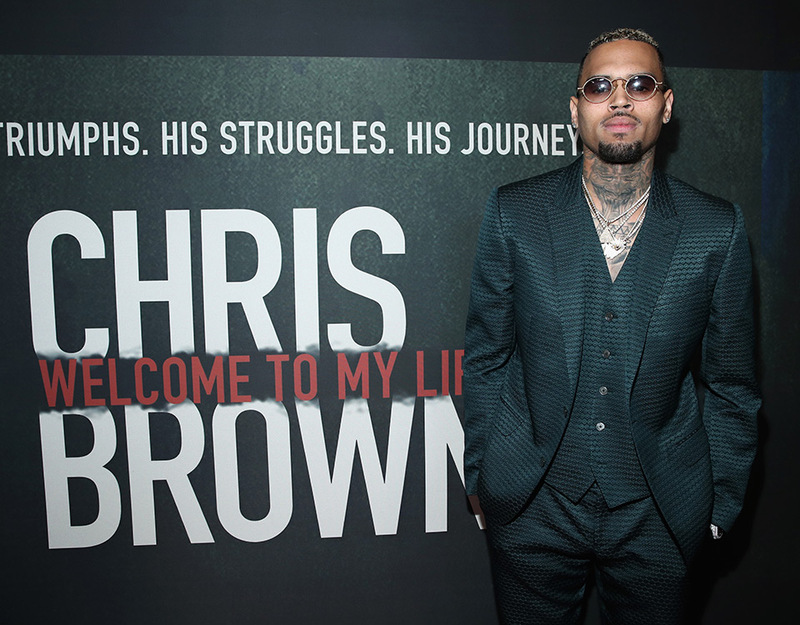 “Chris Brown: Welcome To My Life” film will only be in theaters nationwide on June 8th, 2017 for a Special One-night event! 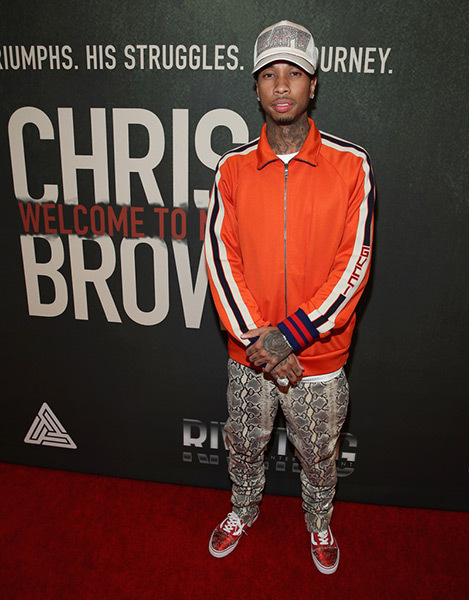 Attendees of the star-studded premiere also included Jhené Aiko, Terrence J (“The Pefect Match”), Justin Dior Combs (Son of Sean “Diddy” Combs, Rapper), Christian Combs (Son of Sean “Diddy” Combs, Rapper), Bill Bellamy (Actor), Woody McClain (“The New Edition Story”), Eric Bellinger (singer), Kid Ink (Hip-hop artist), Trevor Jackson (Singer / Actor), O.T. 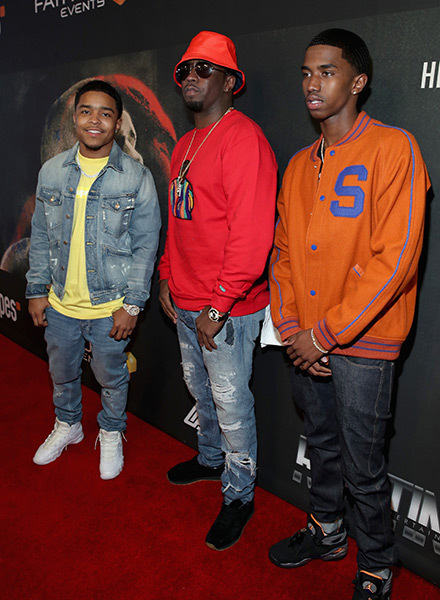 Genasis (“Hip-hop artist), K CAMP (Rapper), Nyjah Huston (Skateboarder) and many more. 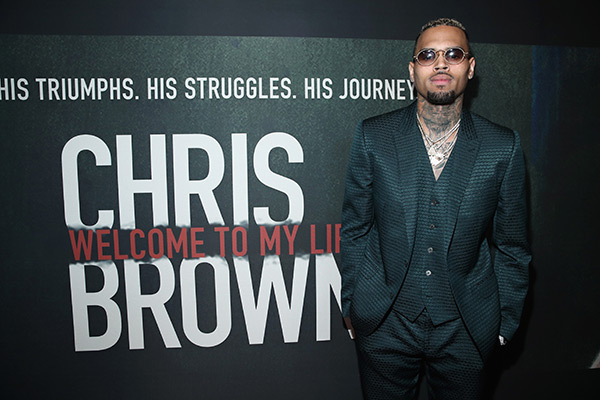 Produced by Andrew Listermann and directed by Andrew Sandler, Riveting Entertainment’s “Chris Brown: Welcome To My Life” features exclusive interviews with the international phenomenon and reveals long-awaited answers about his passion behind the music, tumultuous and highly publicized relationships and the pitfalls of coming of age in the public eye. 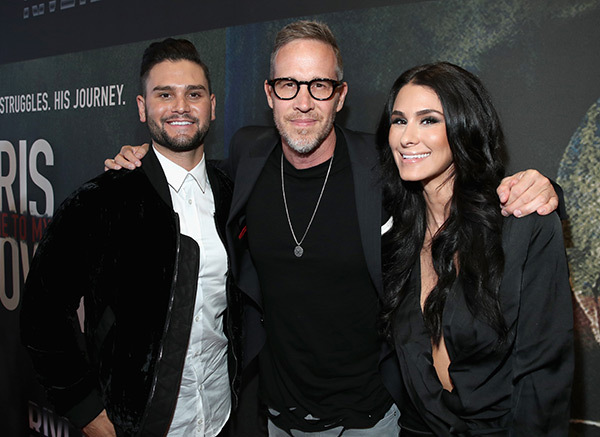 The full-length feature also includes brand new concert footage, behind-the-scenes access and special interviews from Usher, Jennifer Lopez, DJ Khaled, Mary J. Blige, Mike Tyson, Rita Ora, Jamie Foxx, Terrence Jenkins and more.